Mayor Ben Johnson of Pittsburg: Tell Sister City, Pohang, South Korea, That We’re Opposed to the Torture and Consumption of Dogs and Cats. Pohang became Sister city with Pittsburg in 1987. In Pohang, there are countless dog farms, slaughterhouses, markets and restaurants where the dogs, who are tortured their entire lives, end up being slaughtered in the most inhumane ways, such as by electrocution, hanging or beating; and then thrown into boiling water – sometimes while they are still alive. In many places, dogs are being killed in full view of other terrified, caged dogs; and this takes place in public and in broad daylight. In addition, many abandoned and stolen former pets end up in this industry, and are subjected to the same cruelty. 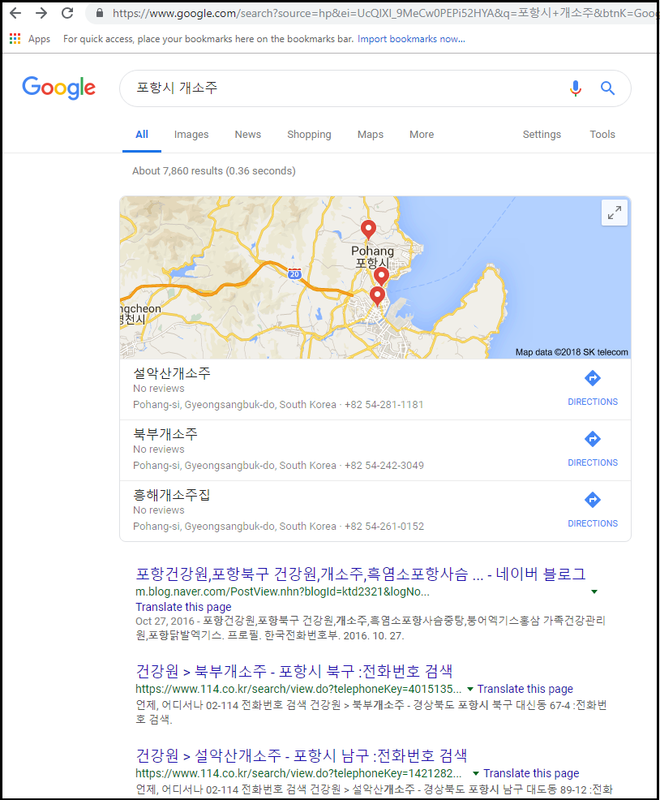 A Search Engine reveals the sickening scale of Pohang’s dog meat demand. 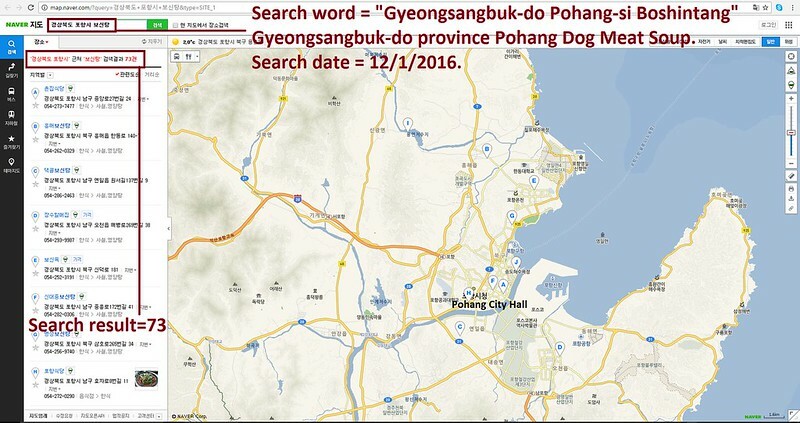 The searches resulted in: 225 Health Food Centers; and 73 restaurants in and around Pohang. 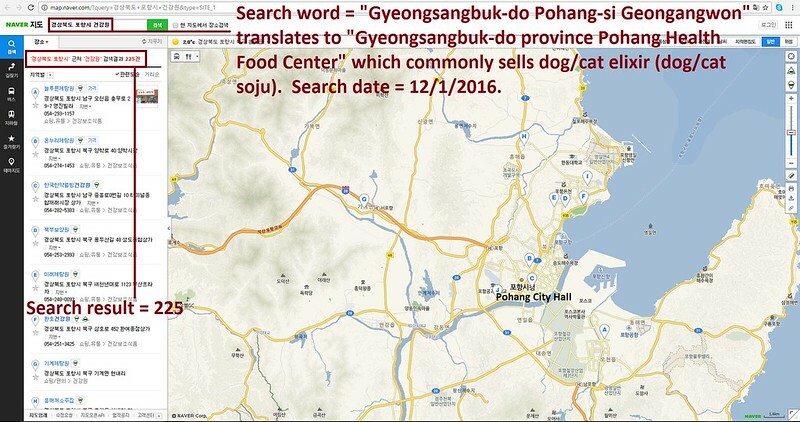 Even if half of these ‘Health’ Food Centers and restaurants serve dog and cat ‘ingredients’ in one form or another, just imagine how many dog/cat slaughterhouses must be present in and around Pohang in order to supply all of these outlets. Please sign petition, call, write and email the Pittsburg Mayor TODAY! Hello, I’m calling to speak to someone in the Mayor’s Office to ask for their help on an important issue regarding your sister city, Pohang in South Korea. So, I am asking you to please speak with your counterparts in Pohang to urge them to enforce their own laws, not ignore them, and to show compassion to their companion animals, and also respect to their own citizens, by bringing these trades to an end. No matter where you live PLEASE SHARE these actions with your friends – especially those who live in Pittsburg! I am a civil servnat working at Pohang city. I want to let you know that most of Korean don’t eat dog meat. I also don’t eat it and hate the people who eat the meat. As I know, just a few old people eat dog meat, who has ever eaten the meat when they were young. There is a misktake on the article. 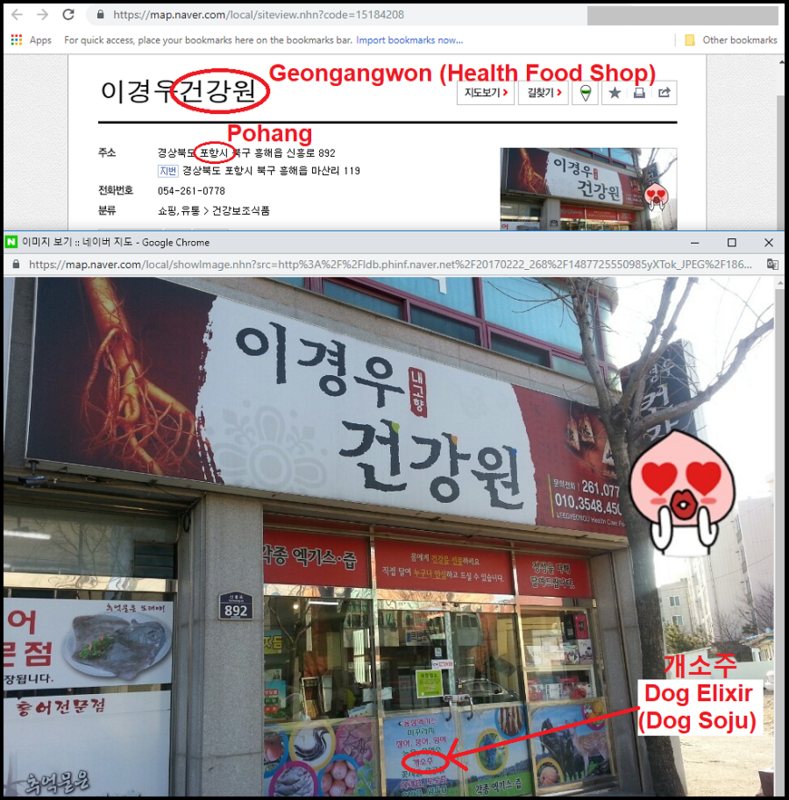 “건강원”-Health Food Center” you searched on the ‘Naver’ doesn’t mean the place where treats dog. “건강원- Health food center” is the place where squeeze herbs or fruits. That makes them drink easily as healthy food. Please check the words again and amend the articles. I also kindly ask you to delete the photo of Mayor Lee.